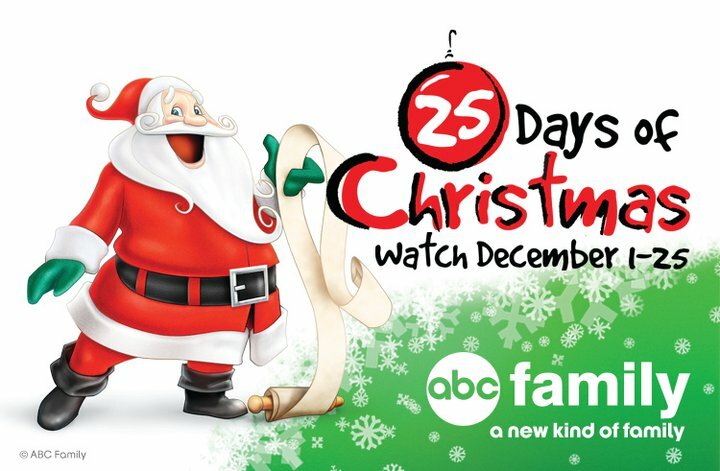 ABC Family is celebrating the holidays with the 25 days of Christmas this year. A new holiday movie will be shown daily in the month of December. I am especially looking forward to seeing the Disney movie Prep & Landing on December 21st, and The Polar Express on December 4th. ABC Family has also created a new app for families to be able to enjoy the classic movies while on the go. 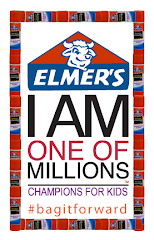 This can be useful for keeping children entertained, in crowded shopping malls, during this holiday season. The ABC Family app can be downloaded directly from itunes. 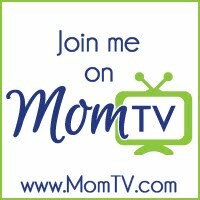 Enjoy watching ABC Family this holiday, December 1st-25th. We were provided with a cute red fleece jacket from ABC Family. It did not influence our opinion, and all thoughts are of our own.